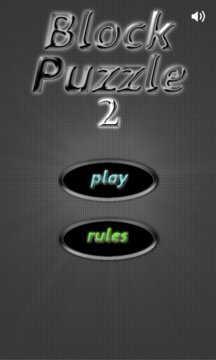 Block Puzzle 2 is a continuation of grat game Block Puzzle. Block Puzzle 2 - new levels, more dificult. Block Puzzle 2 is a free fun puzzle and trivia game - a cross between Tetris and Tangrams. The rules of Block Puzzle 2 are simple: Drop blocks around the screen to fit them into the shaded area in the middle of the screen. This is simple at first with just a few blocks and a few different possible arrangements. But as the number of blocks increase it definitely becomes a challenge. Colorfull tetris blocks, and a lot of working brain. You like tangram, tetris, or logic game ? You always play with blocks game ? Or you wont to exercise your brain ? This game is for You! 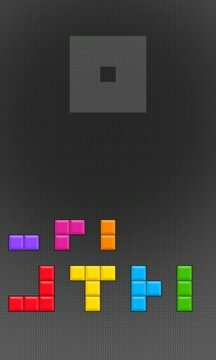 Block Puzzle best logic game with blocks!